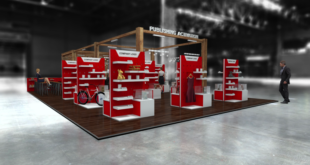 Spielwarenmesse has reasserted the importance that licensing will play at the upcoming 70th Nuremberg toy fair as it plays host to a variety of talks from leading licensing experts. Licensing will be ubiquitous across the show that runs from January 30th to February 3rd next year, as both products and as part of advertising and communication campaigns, the show’s organisers have stated. 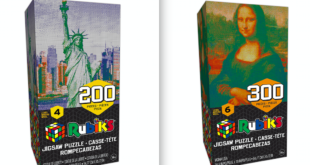 As part of the celebration of licensing, a new feature called LicenseTalks has been added to the Toy Business Forum, while the licensing industry body LIMA and the LicensePreview will continue to build on their presence at the show. 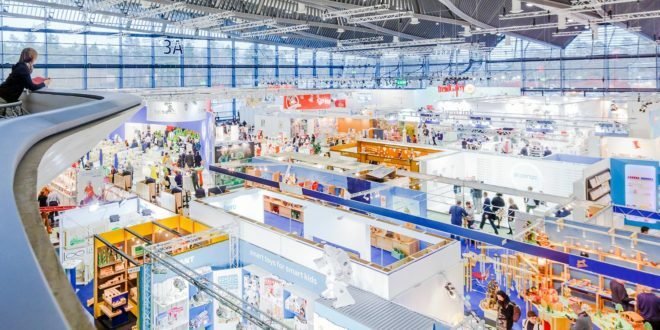 The expert panels are scheduled to take place at the Toy Business Forum in Hall 3A on the first three days of the fair. From 10.30am to 11.30am each day, specialists from the licensing industry will speak about current themes and reveal global trends. 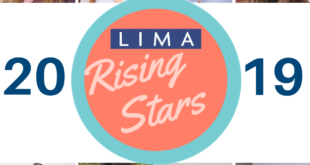 On Wednesday, voices from LIMA will shed light on licensing basics and provide market overview. A day later and the spotlight will fall on Toys, Technology and Licensing with Sam Ferguson, VP global licensing, Jazwares among the speakers, while Friday’s focus will be on The Influence of Entertainment in the Toy Industry featuring Sebastian Seppelt, senior manager licensing GSA, Nickelodeon/Viacom Consumer Products, Joachim Knoedler managing director central Europe, CPLG and Werner Lenzner managing licensing and strategic development, Simba Dickie. Meanwhile, LIMA will once again have its own stand at Spielwarenmesse in the foyer of Hall 12.0 and LIMA members will have the chance to present their latest licenses to selected business contacts in the LicensePreview.